Having trouble choosing a shade? The descriptions and pictures below will help you choose the perfect shade for your skin tone. 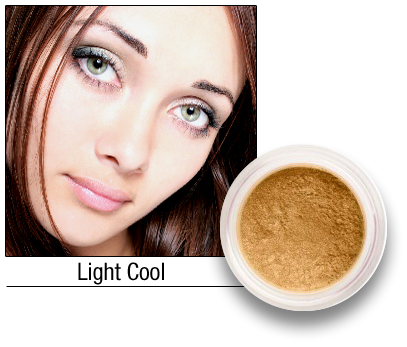 For fair skin with yellow undertones that burns easily, has light freckling and/or some redness. 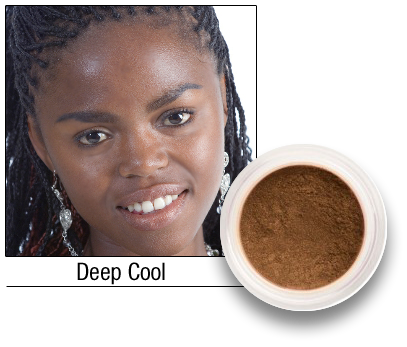 The warm undertones in this shade help neutralize redness and discoloration. For fair skin with pink undertones that burns easily and/or has light freckling. Light Cool works well for clients with light skin that find Light Warm too yellow. 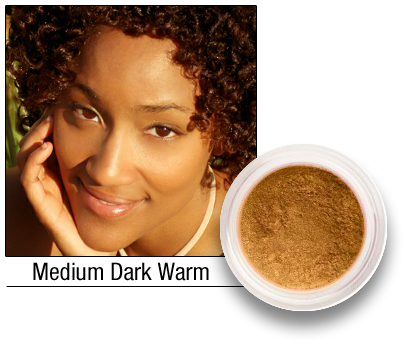 For medium light skin with neutral to yellow undertones with some redness, freckling or uneven skin tone (discoloration). Your skin may burn lightly then tan or may tan without burning. Medium Light Neutral is our most popular shade. 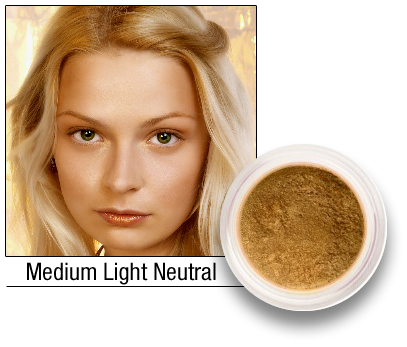 For medium skin with golden or olive undertones that tans easily. Medium Tan is a great summer shade for our Medium Light Neutral clients that have a light tan. 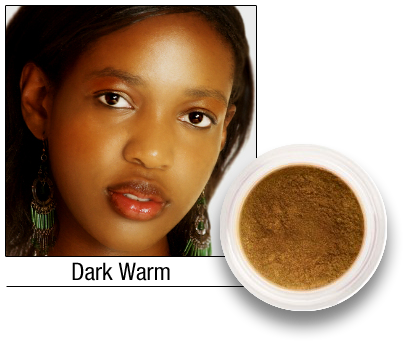 For medium honey skin with golden undertones that tans very easily. Works on lighter skinned African American, Indian and Hispanic skin. 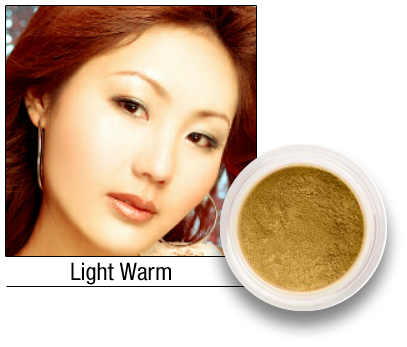 For deeper caramel skin with neutral to yellow undertones. For rich espresso skin with deep yellow and red undertones.